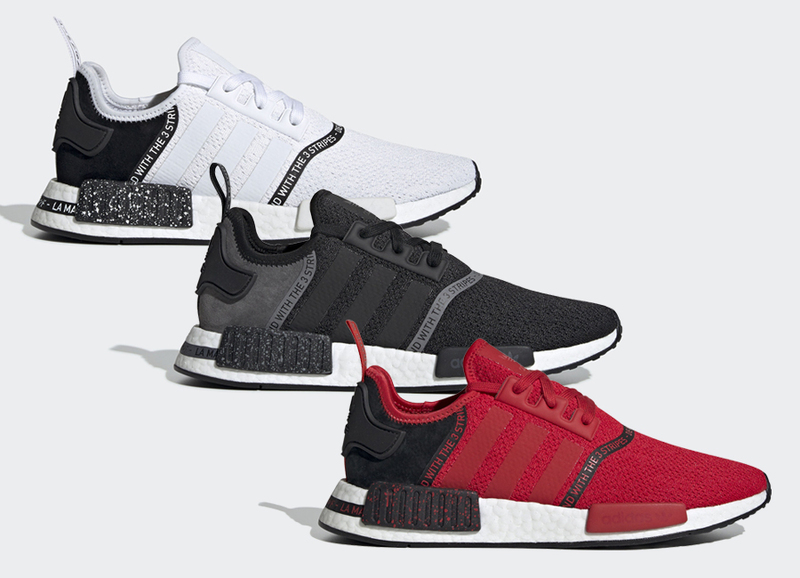 Per usual, adidas is adding to their NMD lineup as they have three new color options ready to launch. The trio of NMD R1s comes dressed in White, Red, and Black. Each shoe is completed with mesh uppers branded TPU taping and speckled heel insert overlays on its White Boost midsole. Check out the official photos below, and look for all three colorways to release on April 4th at select retailers and adidas.com. The retail price tag is set at $130 USD.